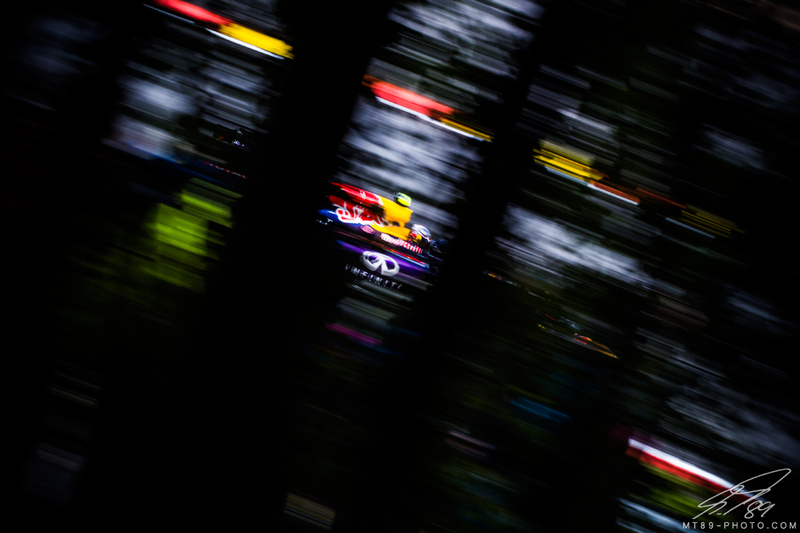 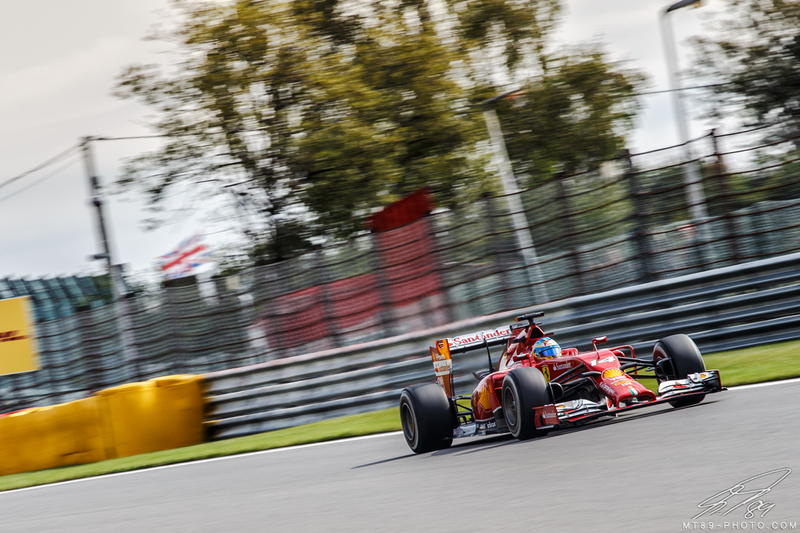 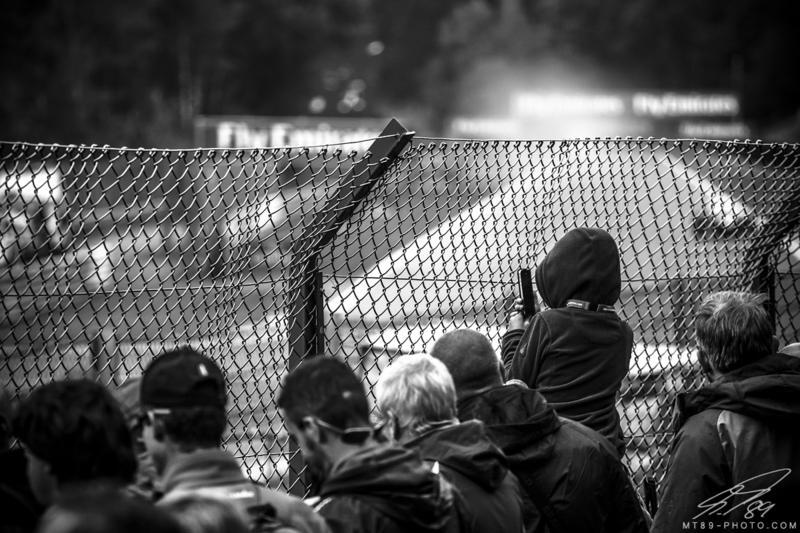 2014 Belgian Grand Prix - mt89-photos Webseite! 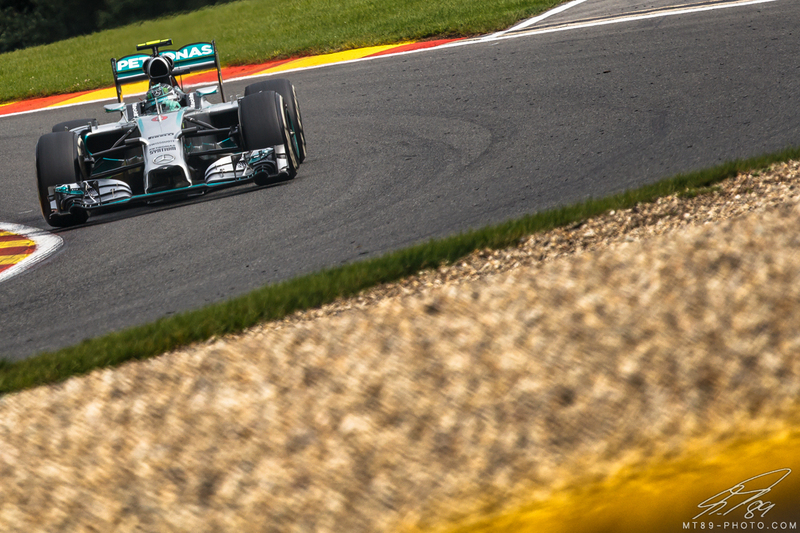 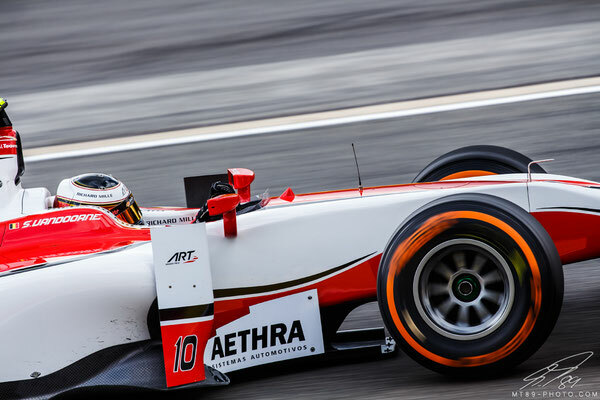 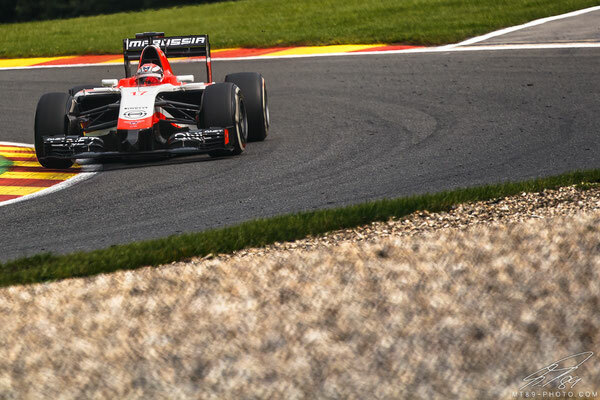 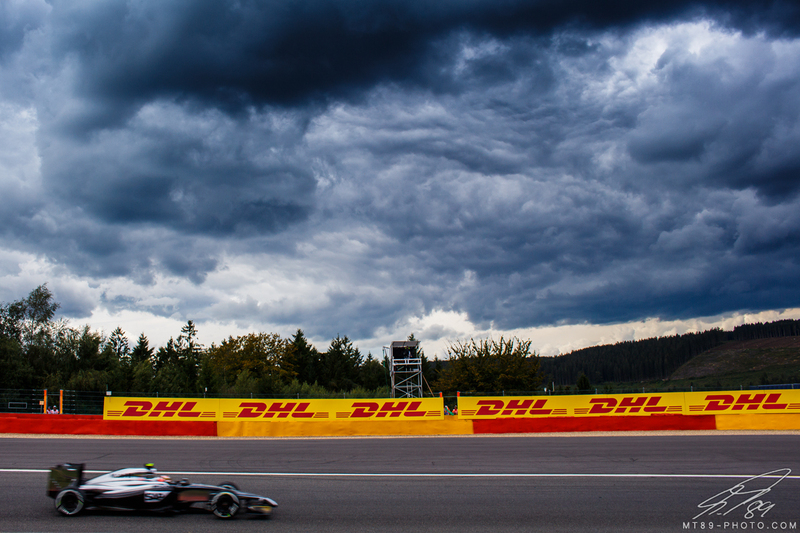 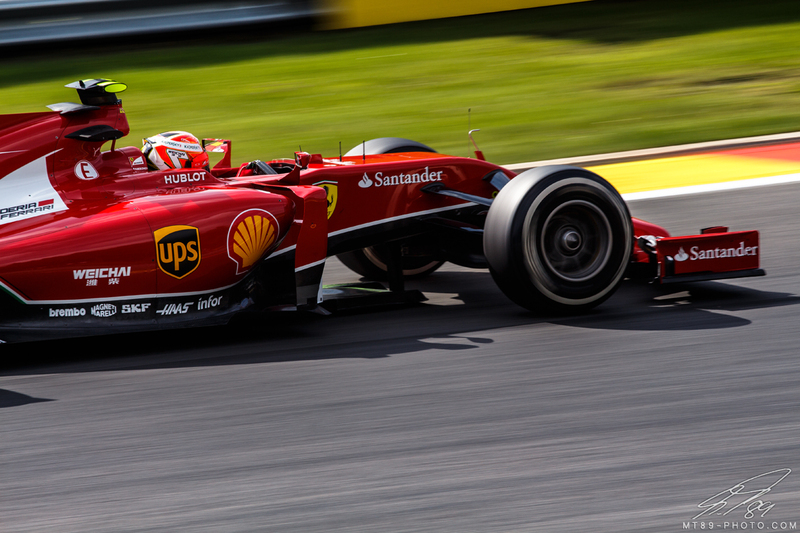 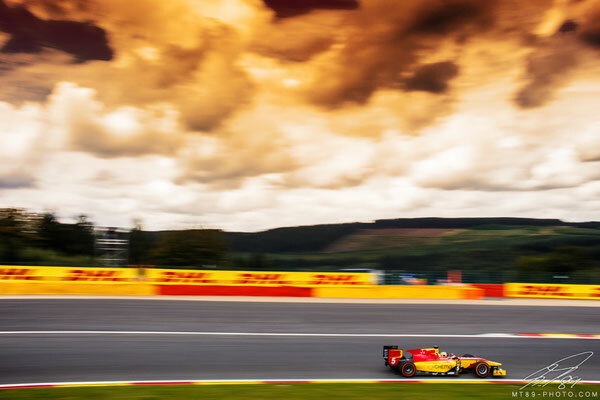 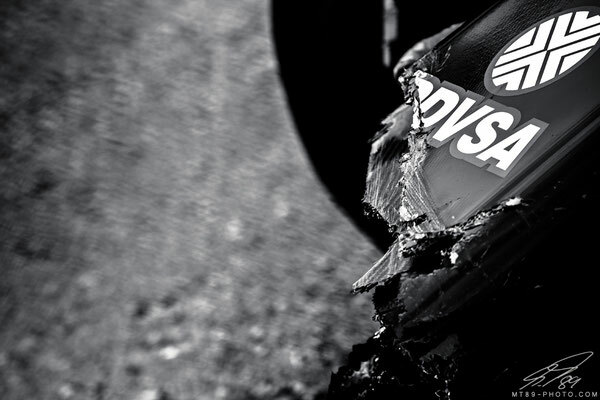 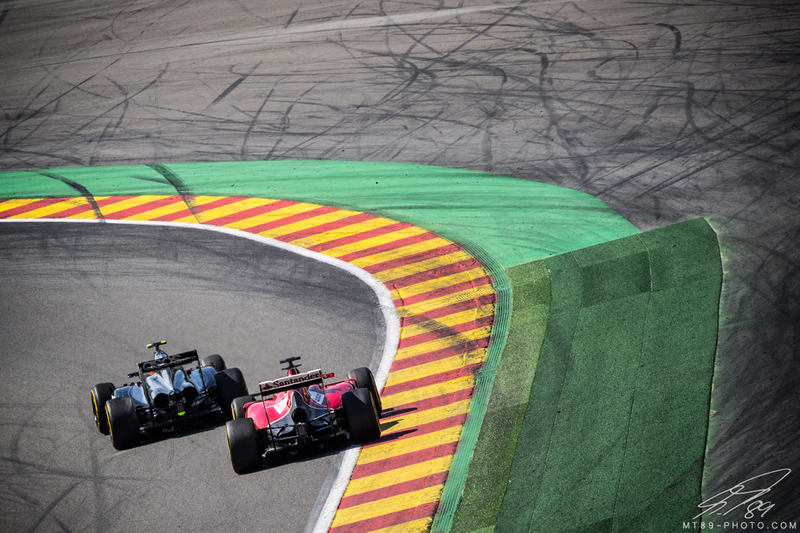 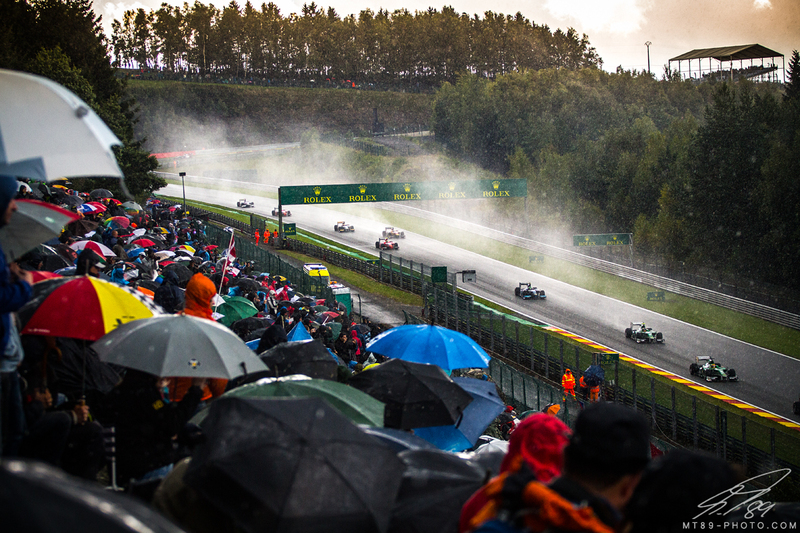 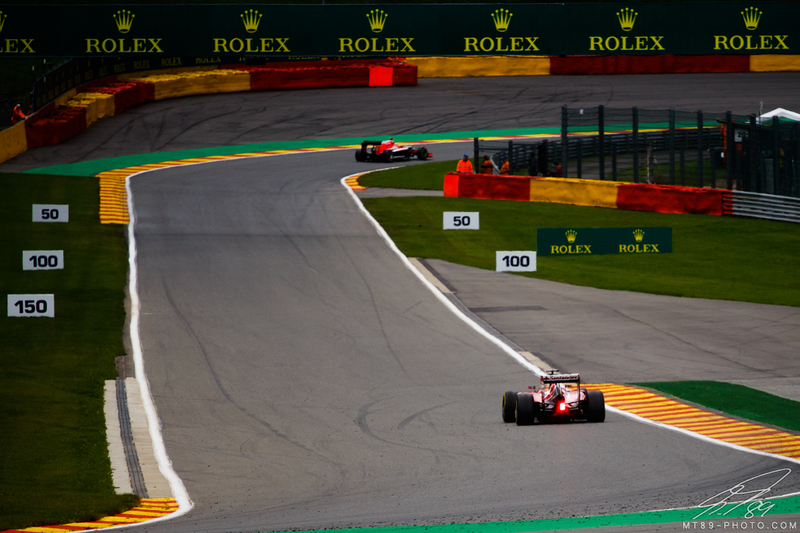 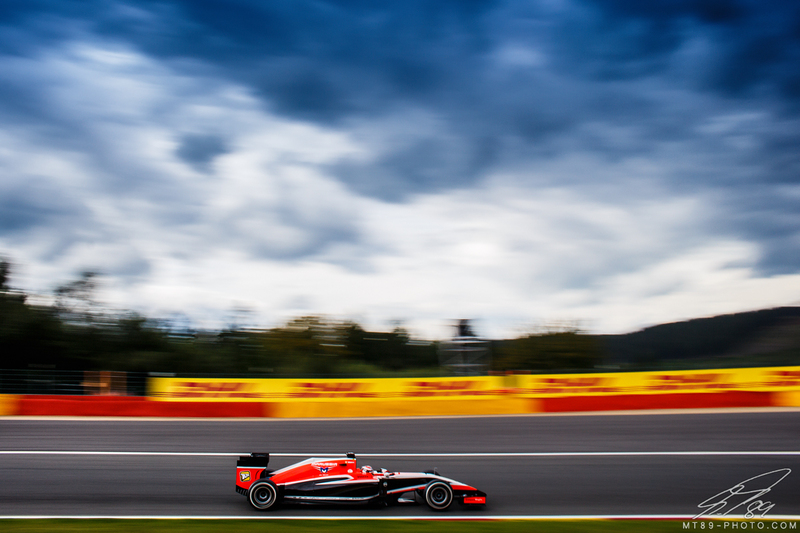 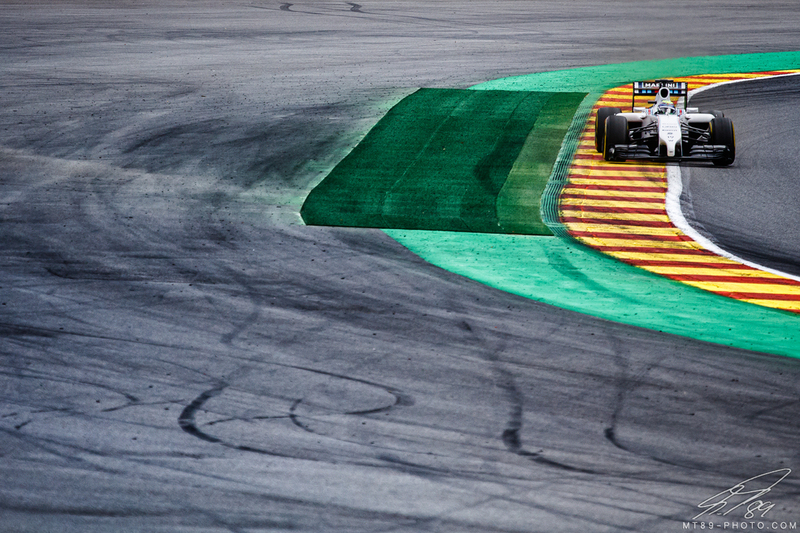 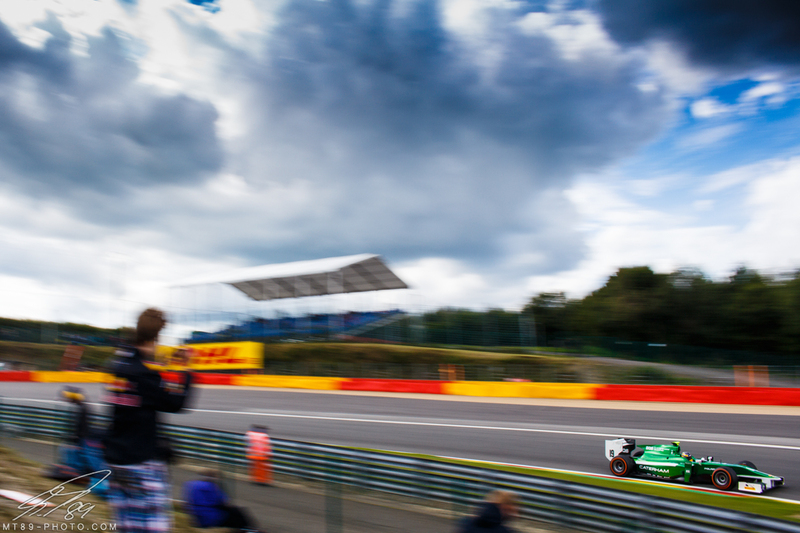 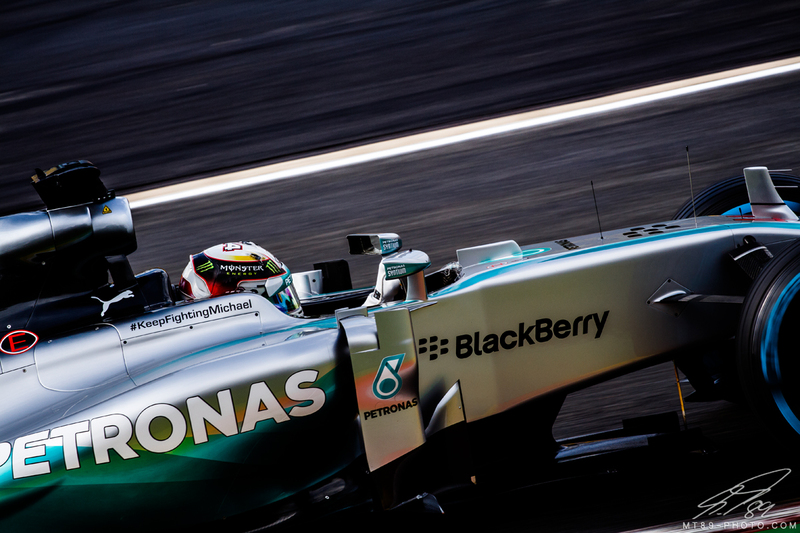 The 2014 Belgian Grand Prix - a last minute trip to Spa Francorchamps. 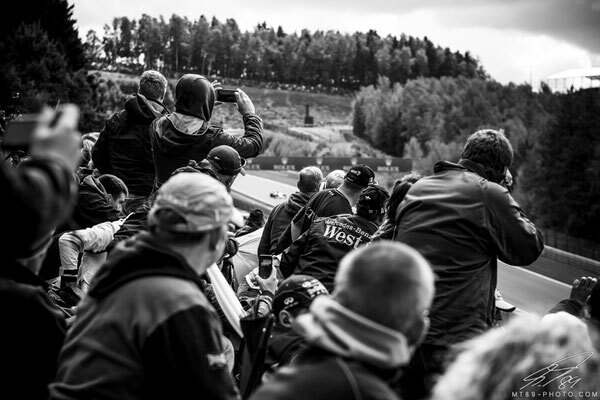 Here are some selected pictures from this event.